A GREAT DJ CONTROLLER with all the basics a beginner DJ needs, including a light show. 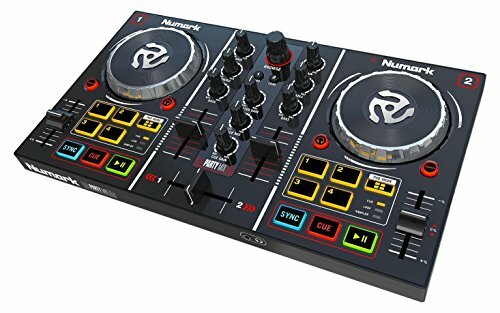 In third place of our best beginner DJ equipment roundup is the Serato Software DJ System- Numark Mix Track Pro 111-2400 Watts of Powered DJ Speakers w/Stands, 2 Wireless Microphones & Headphones– Numark’s Mix Track Pro 111 is the perfect system for DJs performing at clubs, parties, reunions or weddings. Designed for skilled, professional DJs the system adds to the latest collection from Numark. 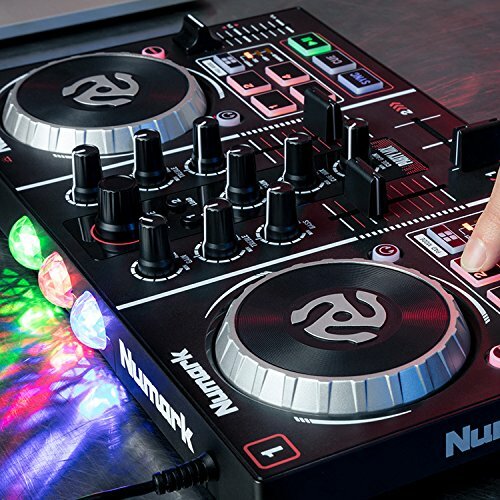 With Numark’s Mixtrack Pro 3 DJs can now perform the finest pitch adjustments with the 100mm pitch sliders while the upgraded rugged metal platters allow them to scratch and stop a track by touching the top of the platter. Additionally, its built-in audio function allows DJs to plug in their headphones, PA system, and microphone and start mixing (without the need for an additional interface) releasing high-quality sound via the 2400 Watt-powered speakers. Overall, easily third in this best DJ Packages roundup. Coming fourth in our DJ Equipment For All Beginners roundup, this package includes the Gemini DJX-03 headphones enhanced to deliver powerful but balanced audio, deep bass and crisp mids. Its lightweight body featuring a 3.5mm quarter-inch screw-on adapter makes the system perfect for mobile DJs. Not to mention the 2 Gemini ES-08P eight-inch Es series loudspeakers enhanced with a 75W RMS Class built-in amp and an eight-inch LF Woofer that has a 1.2-inch voice coil for quality sound. 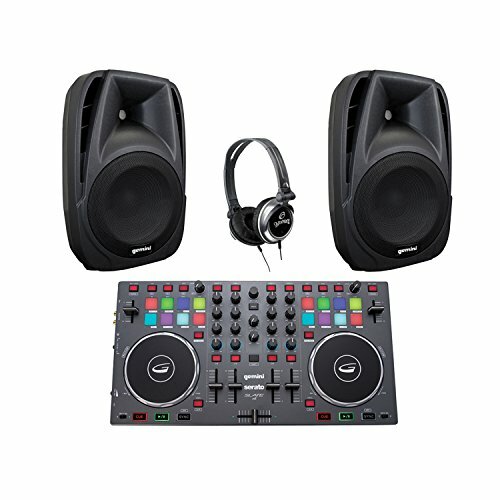 The Gemini KITGCIB DJX-03 DJ Headphones, SLATE 4 4-Channel Controller & Pair of ES-08P 8″ Loudspeakers also comes with a digital DJ controller that has large touch-sensitive jog wheels together with the Gemini Serato DJ Intro Controller software that allows DJs to play, scratch and mix music from a computer. All things considered, definitely fourth in this best DJ Packages roundup. A BUILT-IN SOUND CARD: It cleverly connects directly to most headphones, microphones and speakers. Not Interested in Dj Packages? We have detailed guides for each item of equipment you’ll need as linked to below. 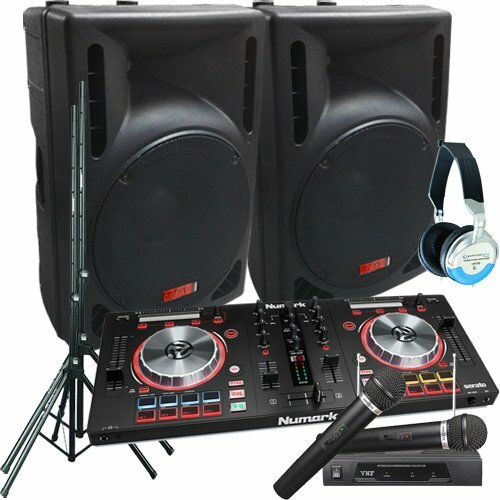 But as a beginner, we’ve selected some great beginner deejay equipment options here below that won’t break the bank but will allow you to become an awesome DJ. 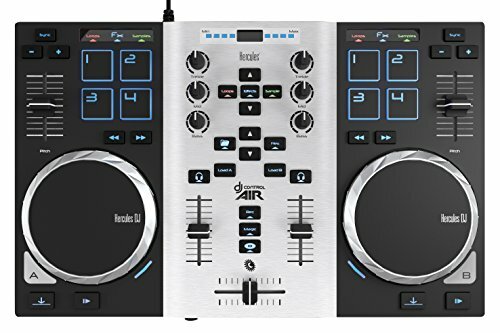 Dj Controllers are devices that are utilized to assist DJs with mixing their selections of music with software through the utilization of encoders, faders, knobs, jog wheels, touch strips, backlit buttons, and more. 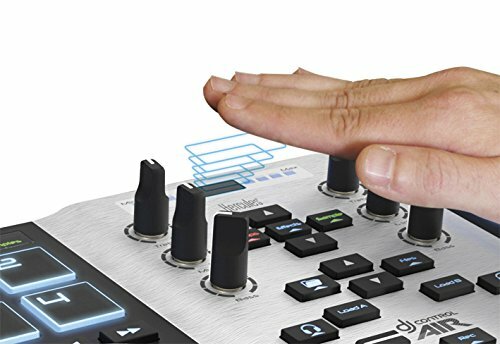 They’re utilized to provide the DJ with ease of use of software than what a touchpad on a laptop or computer keyboard provide. They don’t mix audio signals like DJ mixers. Instead, they deliver signals to computers that notify the DJ software running on the CPU on how to properly mix the audio files. When used correctly, DJ controllers can be a very useful piece of DJ equipment for beginners. Dj Mixers are types of mixing consoles of audio that are utilized by DJs to create smooth transitions between sound recordings that are different as they play. Compact cassettes, DJ software on laptops, and record turntables are the typical sources. They allow DJs to utilize headphones to preview songs that are next on their playlist prior to playing them for their respective audience. They’re often much smaller than other types of consoles that are utilized in sound recording and sound reinforcement systems. 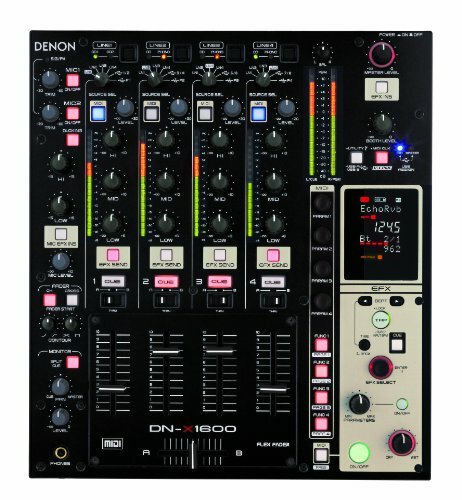 A typical DJ mixer may only possess two of four inputs. Most small to mid-sized recording and sound mixers possess 8 to 12 channel inputs, with large recording mixers and live sound that have 48 or more. 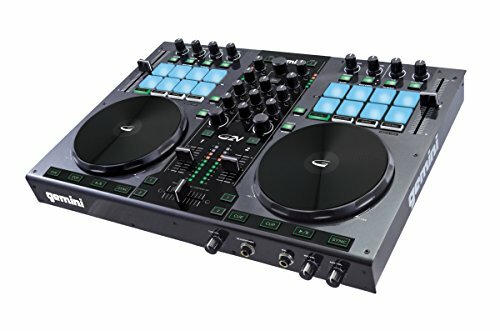 It is highly recommended for DJs to invest in DJ mixers that are stable and sturdy, even when choosing some DJ equipment for beginners. In other words, be sure to conduct an adequate amount of researching to ensure that you do not pick one that is flimsy in its manufacturing aspects. Remember, being a DJ often means you may be required to be quick with your hands and fingers when mixing, thus, it is highly recommended for you to invest in products that will not break or fall apart when utilizing them in quick manners. Perhaps one of the most commonly known form of DJ Equipment For Beginner devices that are owned by DJs are Dj Turntables. A turntable is a platform that is designed in a circular rotating platform of a “phonograph”, also known as a gramophone or record player. 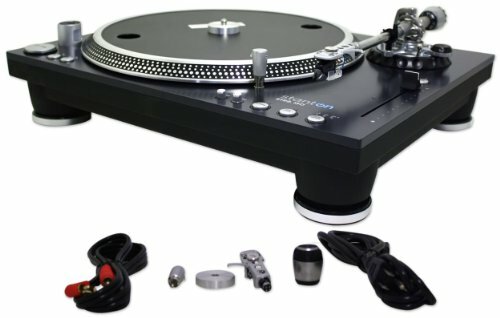 Broken down simply, turntables are the first part of DJ equipment for beginners that is required and is a device that has been engineered and designed for playing audio recordings. If you’re unsure about what kinds of devices that you should be investing in, it’s highly recommended for you to choose products that have been rated well in the DJ community. By choosing the right types of equipment for your hosting needs, you will find that your performances will be greatly improved and appreciated by the crowds in attendance. Do you like classical music? Then take a look at our guide to the best headphones for classical music.